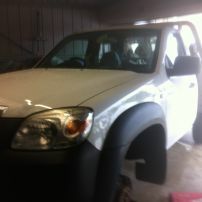 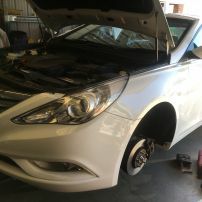 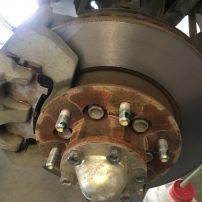 commented on "Loose wheel Toyota Hilux"
commented on "Front Disc Pads and Disc Rotor Machine Kia Carnival"
commented on "Ultimate brake pads by Bendix"
commented on "Car disc brakes repair Isuzu Dmax Belmont"
commented on "Bendix Euro Front Disc Pads and Disc Rotors Audi A6." 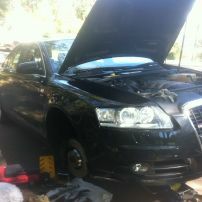 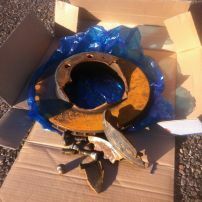 Bendix Euro Front Disc Pads and Disc Rotors Audi A6. 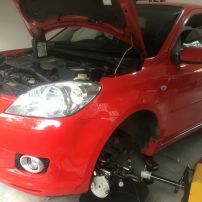 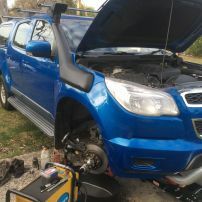 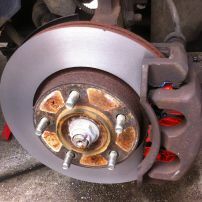 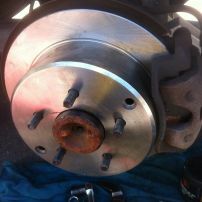 commented on "Front Brake Repair Holden Colorado Lambton"
commented on "Disc Rotor Machine and Brake Repairs Newcastle"
commented on "Rear Disc Rotors and Disc Pads Holden Commodore"
commented on "Disc Brake Machining Belmont"
commented on "Front Brake Repair Mazda 2 Wallsend"